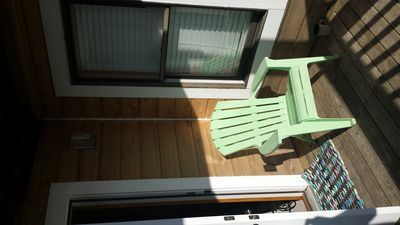 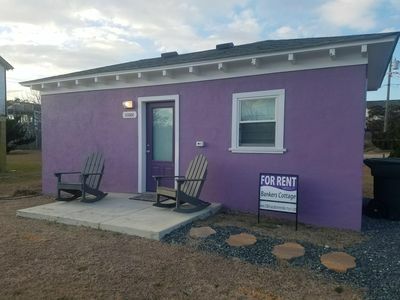 Charmingly Renovated Studio Cottage with Easy Beach Access! 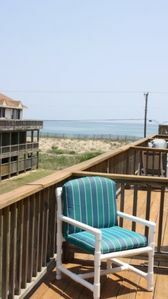 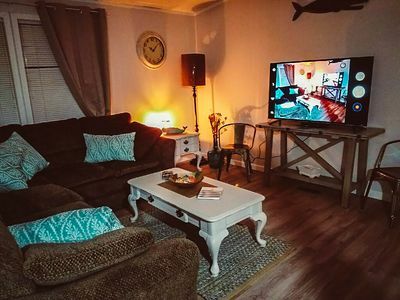 This adorable Nags Head pet-friendly, lovingly-restored studio cottage is just waiting to host your OBX adventures! 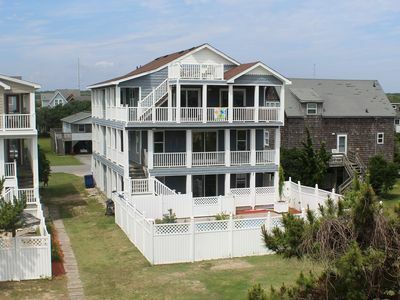 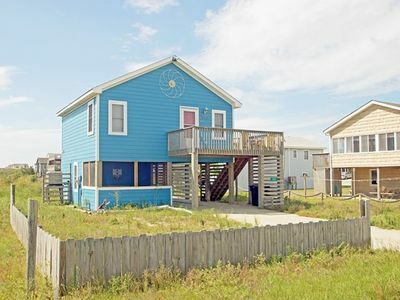 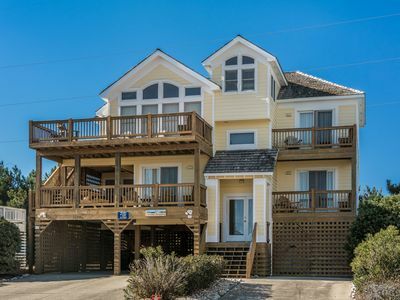 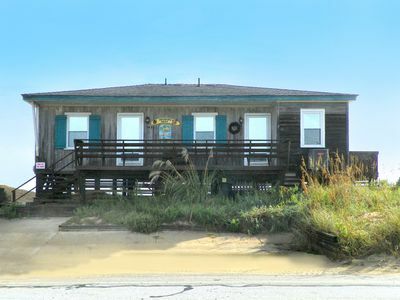 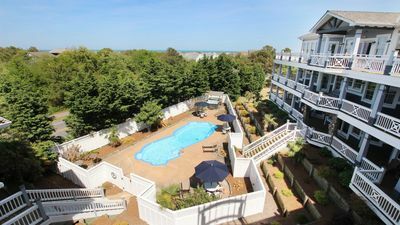 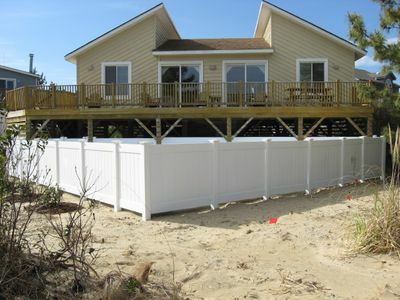 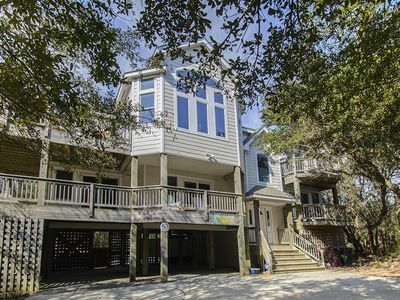 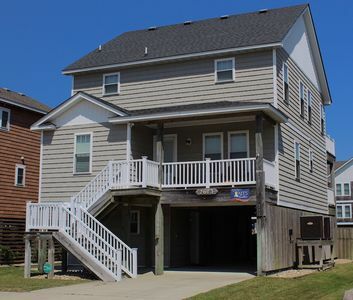 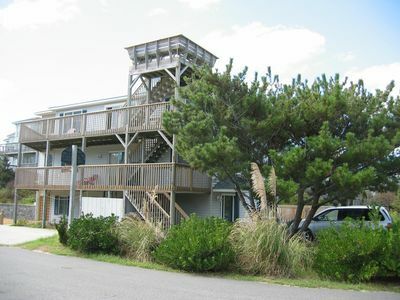 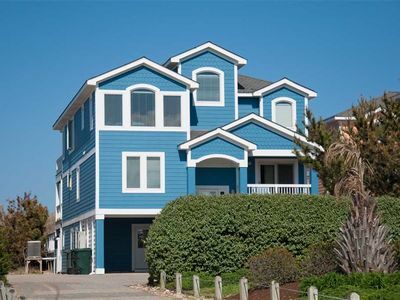 Wonderful location in South Nags Head, just steps from the beach directly across from a public beach access and in between the iconic Jennette's Pier and Gary Oliver Fishing Piers. 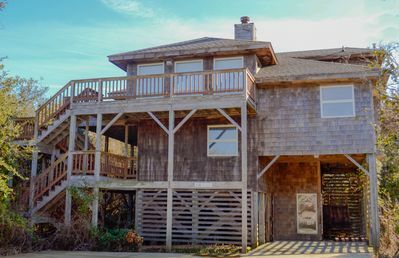 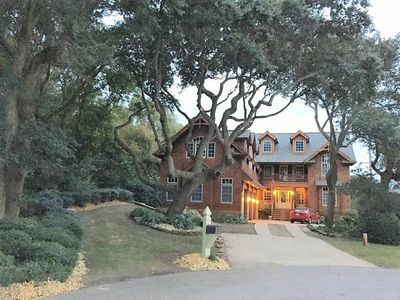 Bankers Cottage pays tribute to the Bankers Ponies that have made their home in the salt air, on the sand dunes and among sea grass of The Outer Banks. 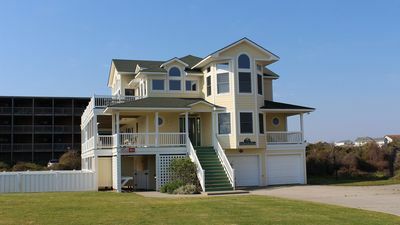 Just A Few Steps To The Beach In This Relaxing Beach Home With Pool And Spa. 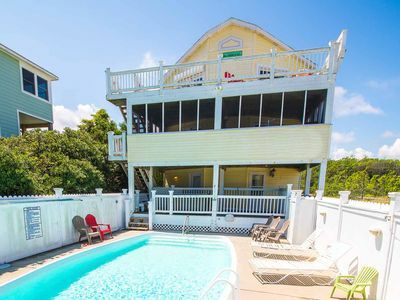 Wake up to the sound of the ocean. 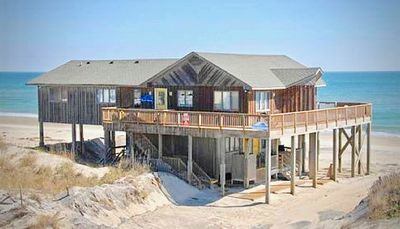 Catch sight of dolphins from your room. 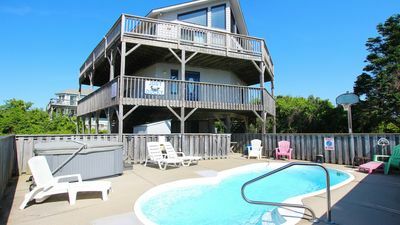 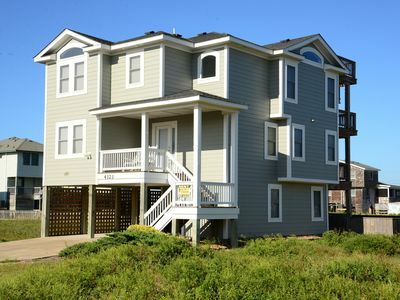 One Particular Harbour: Oceanside, private pool and hot tub, 4 bedrooms.